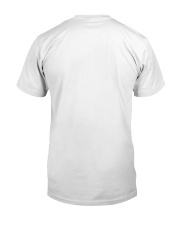 You're awesome. 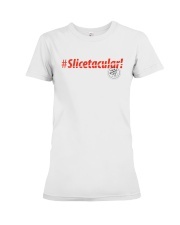 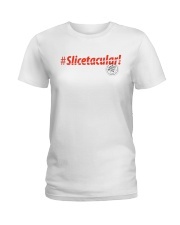 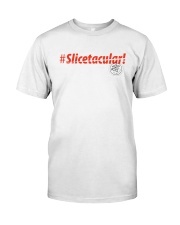 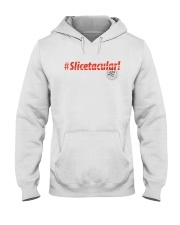 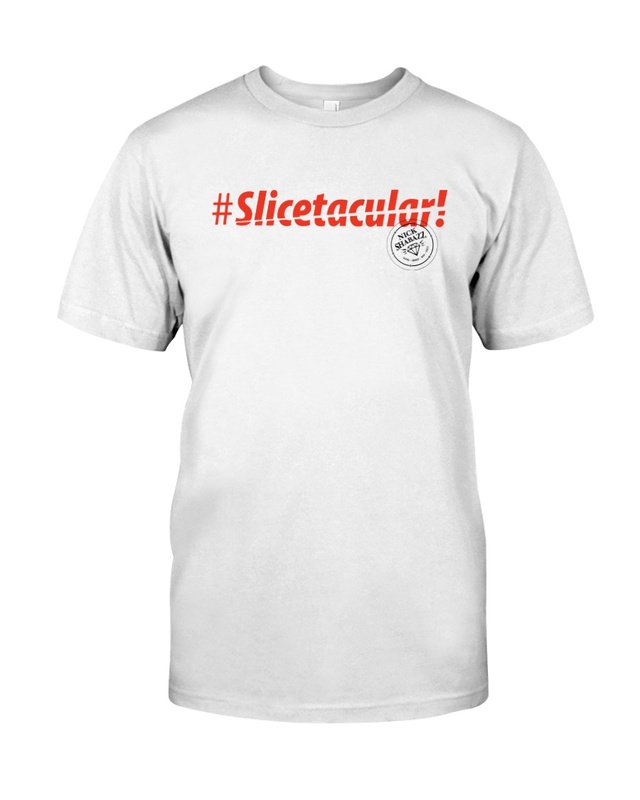 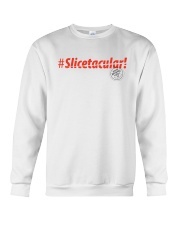 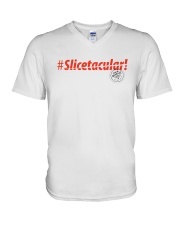 If you were a knife, you'd be #Slicetacular! 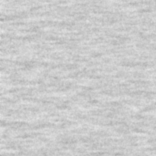 At least according to this Random Jackass.